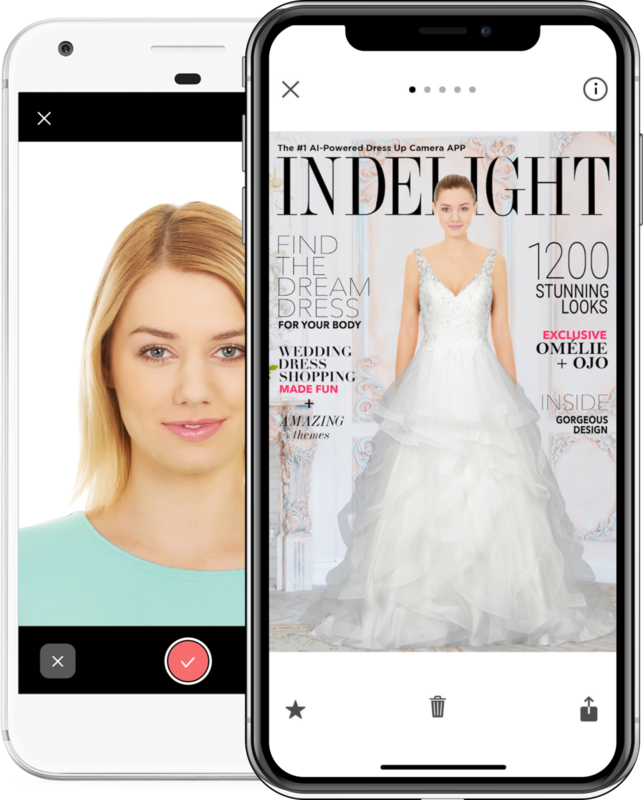 InDelight app is the world’s #1 wedding dress virtual fitting room powered by Artificial Intelligence. 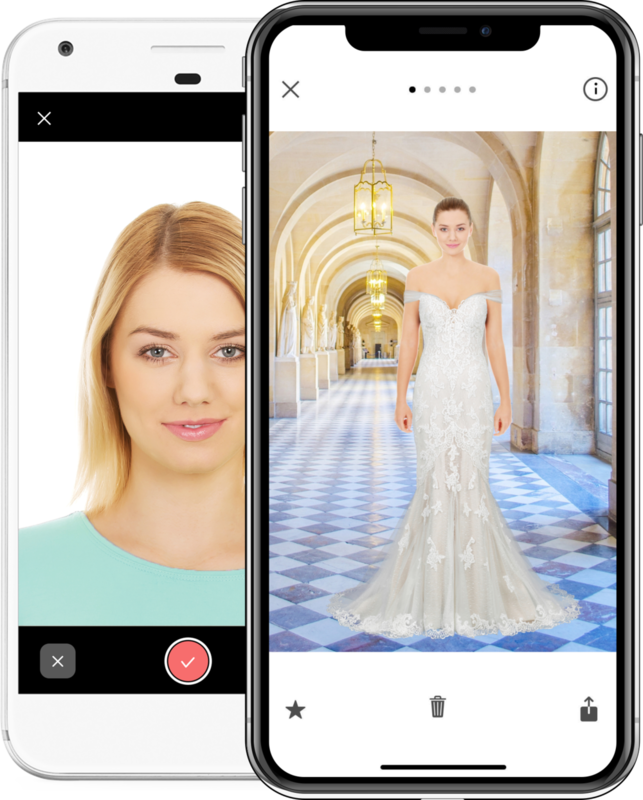 Virtually try on hundreds of designer wedding dresses just in few minutes. Finding the most flattering styles and showing off your princess-like beauty made easy and fun.